Our house blend of Money oil is for anyone needing a positive boost in financial gains of many types. This blend is designed to enhance your success and bring profits from unexpected sources. 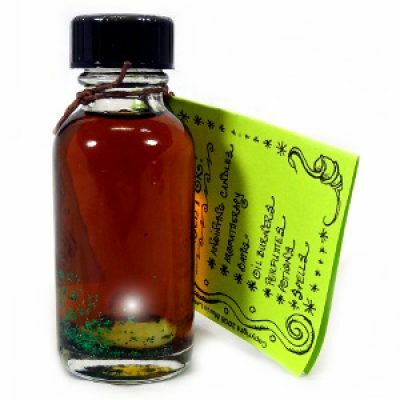 Mainly used in oil burners and to anoint candles to create your own money drawing spells. 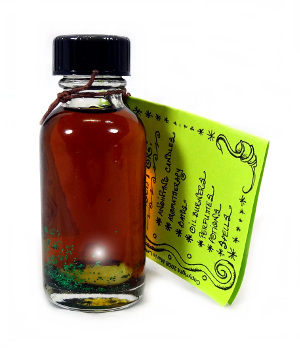 A few drops can also be added to bathwater or worn to attract prosperity.